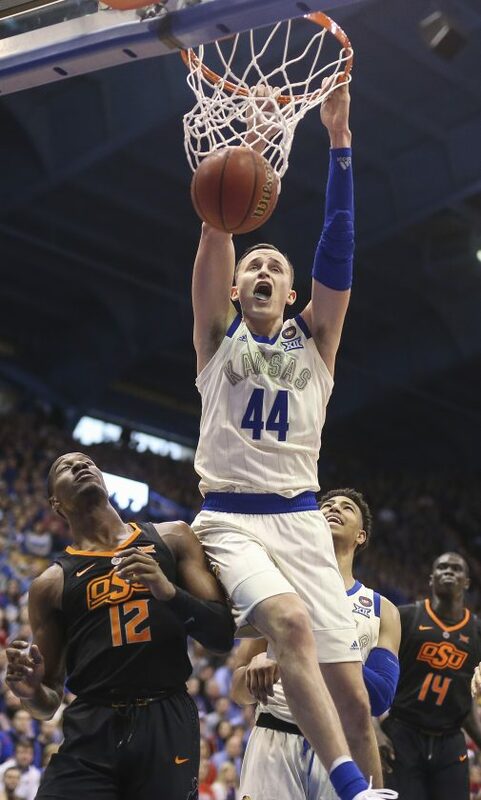 Kansas forward Mitch Lightfoot (44) follows up a missed shot for a dunk over Oklahoma State forward Cameron McGriff (12) during the second half, Saturday, Feb. 9, 2019 at Allen Fieldhouse. 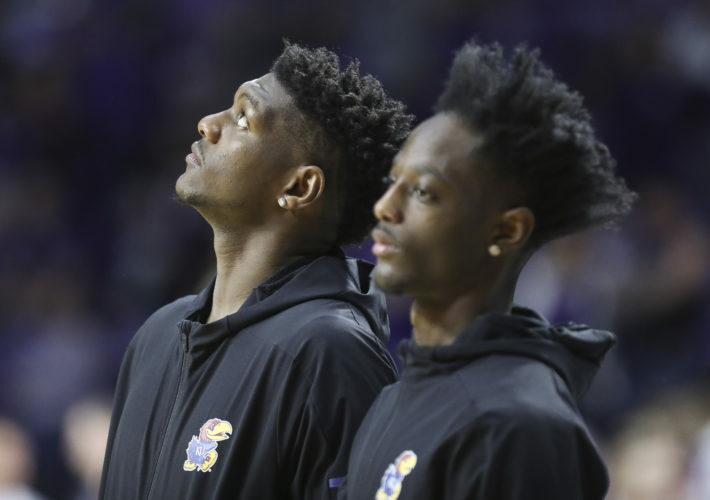 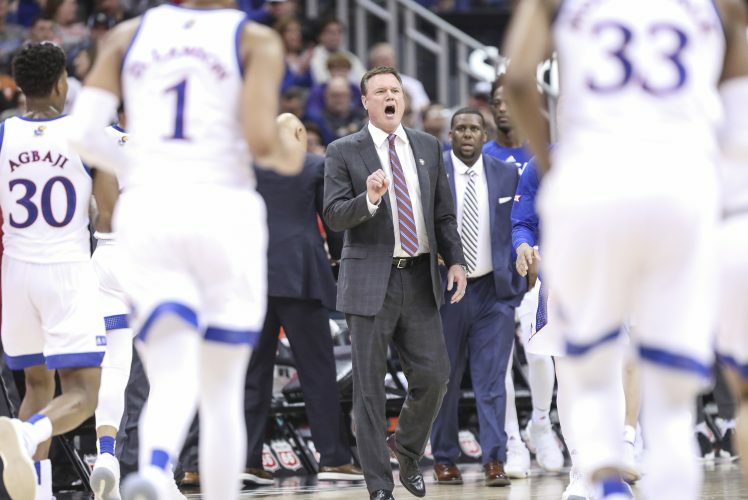 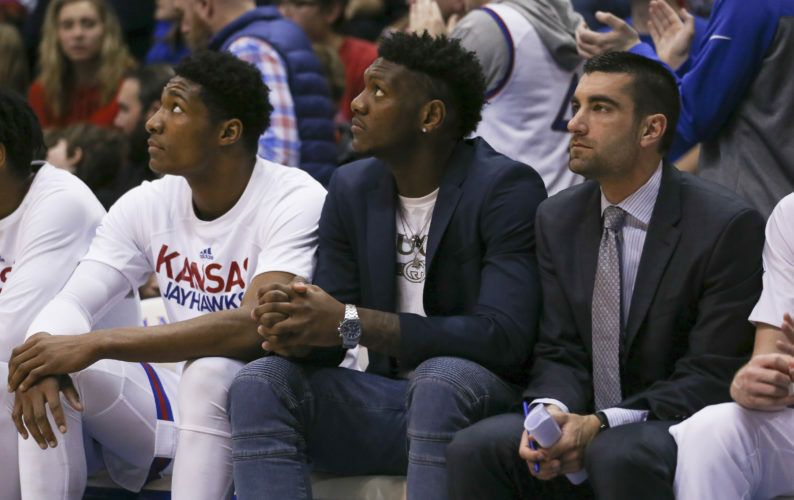 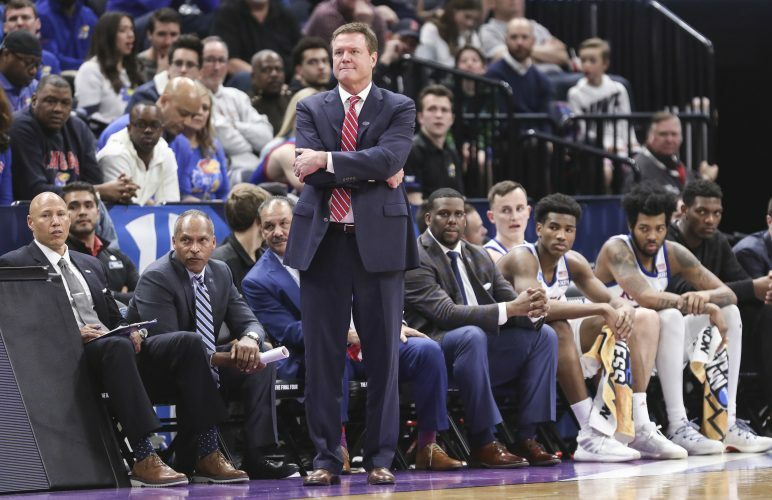 And both with his play and an audible Ric Flair-esque scream that somehow could be heard over the roar of the Allen Fieldhouse crowd as he walked to the bench for a timeout midway through Saturday’s second half, Lightfoot helped lead No. 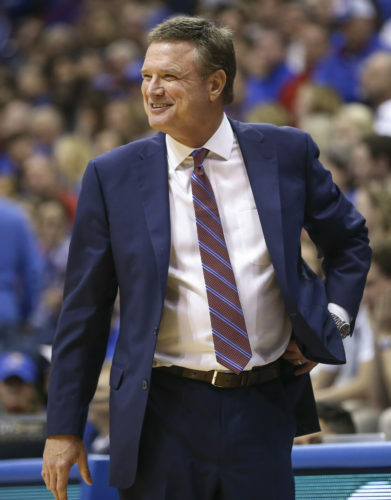 13 Kansas to another much-needed 84-72 victory over Oklahoma State.